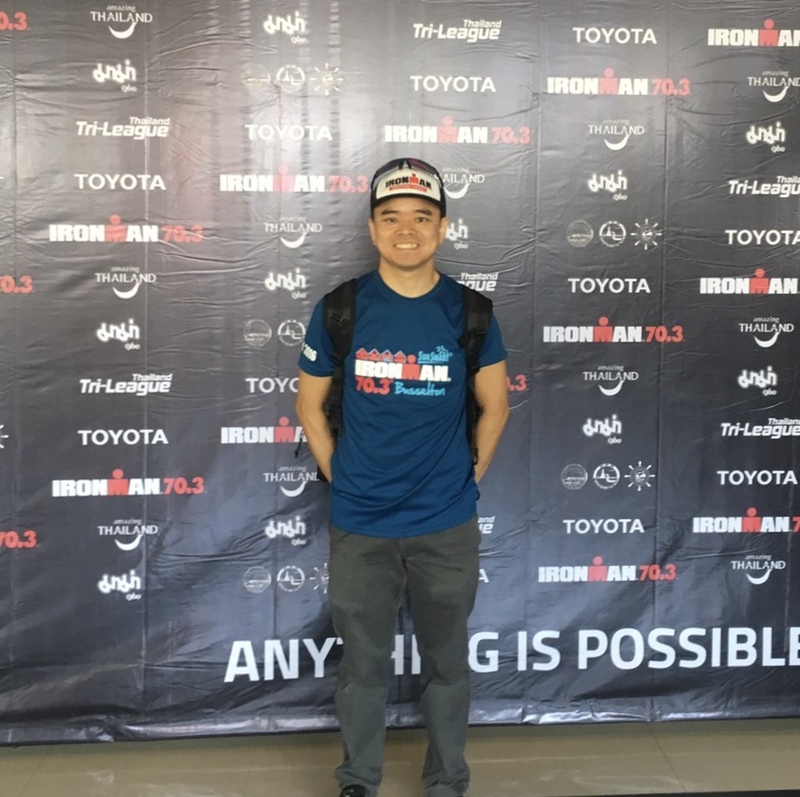 For this weeks review we have another fabulous one of our guest blog panel providing a review of the recent Bangsaen Half Iron distance triathlon. 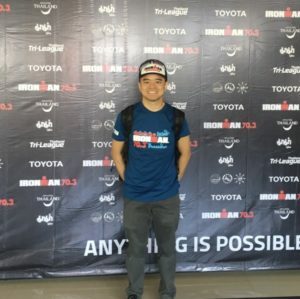 Our guest blog author TC Tanakorn trains and races across Asia and you can check out more from him in his very honest and inspiring blog covering all things triathlon. It was my 15th attempts at this distance. I have trained around 10 weeks for this race. The goal is to beat my 5:49 hrs PB time. Let’s see I can do it or not. I was able to follow all the training program and nutrition guidance from my coach in race week. Leading up to this race (start from Monday) I tried to sleep at least 7-9 hours/night and had many healthy and clean food for the whole week. On Friday and Saturday, I felt like my body and mind was super ready to race. I also felt like I was in my best triathlon shape and form and willing to perform well on Sunday. It was not an ideal swim condition today as the waves were quite strong and high during the first 700m out to the first turning buoy. I tried to pace myself in the race pace effort as much as possible for the whole swim. It was quite surprised for me as I finished this part around 42 minutes even I felt like I was swim in the race pace for 80-90% of the swim distance. I started the bike part in a quite conservative mode by cruising around 30-32 kph for the first 10 km to adjust my body. After I reach Bangpra reservoir course, I still felt great so I decided to push harder and also tried to keep my cadence high. At the half way point, I was on the sub 2:50 hr bike time pace. When I finished my bike, I knew that I still had a good chance to have my PB. I followed my coach plan by start slow and run faster km by km. I was able to had a good run in the first 10 km even though I was not able to run less than 6 min/km. It was like my legs are still good to go for further distances but I was not able to push. I really believe that this race, especially the run part, was probably the most difficult 70.3 run part I have ever raced .This course took you to run total 12 times uphill (total elevation gain around 140-150m) not to mentioned the air temperature that soared up to 34-35c during the run. In the last 5-6 km, my pace dropped significantly and fast so I decided to take 2 more gels. Last 3 km, it was like cramping was ready to happen in every step I ran but I tried to ignore it and ran as fast as possible to finish line. My finished time is 5:56 hours. 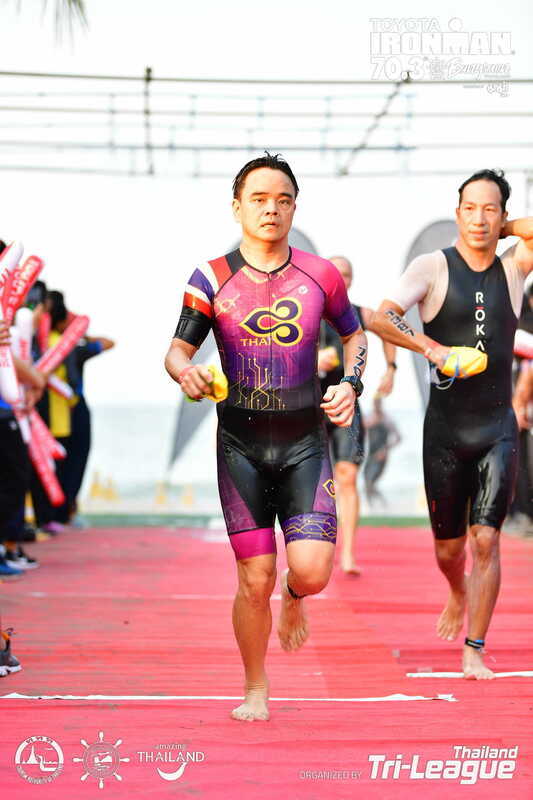 It counted as my fifth time sub 6hrs 70.3 race ; 70.3 Phuket, 113 Desaru, 70.3 Cairns, Challenge Melbourne and 70.3 Bangsaen. I followed my coach’s advice by not wasting too much time during transition and I was glad I can make it. Spending around 5 minutes is probably my most minimum time in transition in 70.3 race. It was mixed of feeling when I finished this race. 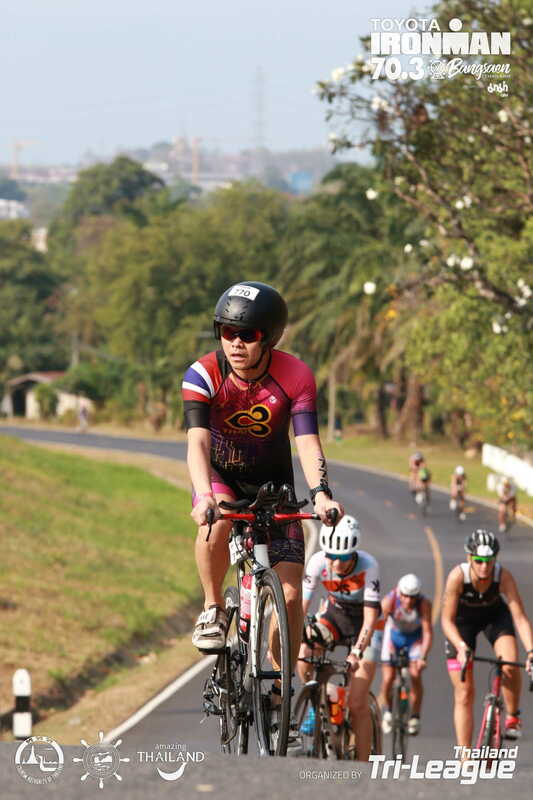 It is good to know that I can ride sub 2:50 hr in this kind of course and conditions (hot and humid weather & hilly course). In the meantime, I have to admit that I was quite disappointed and frustrated also for not breaking my PB as I have a very good chance in front of me after I exited T2. It is also good to know that I can survive and finish under 6 hours in this course and weather conditions when many athletes melted down and walk the whole 21km. I am so delighted to witness and race with probably the biggest and largest group of Thai triathlete I have ever seen. Most of all, It’s probably my best experience so far to race in this world class event in my home country.